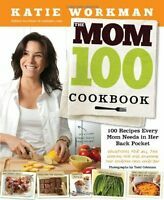 100 Under 500 Calorie Meals: Healthy and Tasty Recipes by Beth Christian. "100 Under 500 Calorie Meals" is a collection of 100 easy-to-make, nutrient-rich, delicious, calorie-counted recipes which can be mixed and matched to give you a satisfying meal of 500 calories or less. 100 Under 500 Calorie Meals is perfect for anyone embarking on a weight-loss plan, calorie-counted diet or those just looking to eat more healthily. 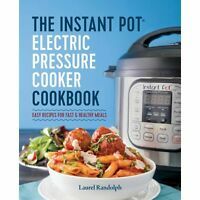 Each recipe is calorie-counted, so it is easy to keep track of calories and to combine recipes for the perfect main meal. 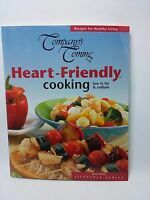 The main meal recipes also include tips on what sides to serve them with and how many calories these add. If you want a lighter lunch then simply combine a salad and soup, or a salad and dessert. Those with a sweet tooth will enjoy the nice (but not naughty ) desserts of 200 calories or less. This book will support you with your weight loss goals and help you follow a healthy eating plan without compromising on taste and variety. 100 Under 500 Calorie Meals includes hearty soups, salads, main meals, poultry, fish and shellfish, meat and vegetarian, sides, 200 calorie (or less) desserts and reduced calorie Holiday menus. 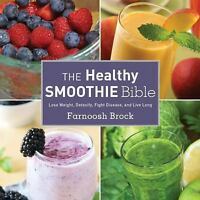 BONUS: Contains tips written by Beth to help you really achieve the healthy life you want.